Friday marks the beginning of Black History Month, and it’s kicking off right before Super Bowl LIII in Atlanta. For the next 28 days, look for our daily dose of inspirational stories, videos and black facts on the black experience and black identity in America. 1865 – John Swett Rock becomes first African-American admitted to the bar of the U.S. Supreme Court. The teacher, doctor, dentist, lawyer and abolitionist was also one of the first African-American men to earn a medical degree. 1960 – Four students from North Carolina A&T State University start a sit-in movement in Greensboro, North Carolina. By Feb. 10, the movement had spread to 15 cities in five Southern states. 1965 – More than 700 demonstrators, including Martin Luther King Jr., are arrested in Selma, Alabama. 1965 – Former world heavyweight boxing champion Floyd Patterson beats Canadian George Chuvalo by unanimous decision in 12 rounds at New York’s Madison Square Garden. 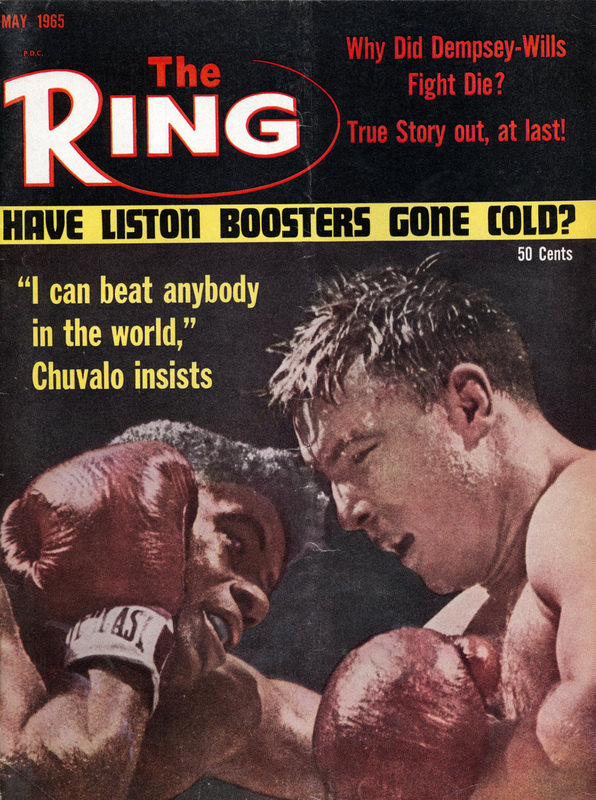 The Ring magazine cover: Floyd Patterson (left) and George Chuvalo (right). 1978 – The first stamp of the U.S. Postal Service’s Black Heritage USA series honors Harriet Tubman, famed abolitionist and “conductor” on the Underground Railroad. 1990 – U.S. Postal Service celebrates Ida B. Wells as part of the Black Heritage Series. 1992 – Barry Bonds signs the highest single-year contract in MLB history for $4.7 million with the Pittsburgh Pirates. 1997 – The first 24-hour black movie channel, BET/Starz, is launched. 2004 – Janet Jackson performs during the halftime show of Super Bowl XXXVIII and experiences a wardrobe malfunction, resulting in a shift in Federal Communications Commission censorship guidelines. Janet Jackson performs in the AOL TopSpeed Super Bowl XXXVIII Halftime Show Produced by MTV at Reliant Stadium in Houston. This Story Tagged: Barry Bonds Black History Facts Black History Month Ida B. Wells Martin Luther King Jr.